Gain an overview of the new modular structure, learn more about the benefits of the individual modules and request a demo version. Are you interested in testing the software solution? On our product website we offer the possibility to request a demo version. 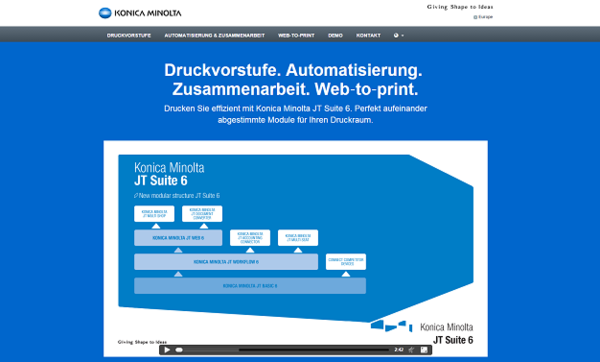 Submit your data and a local partner of Konica Minolta will get in touch with you to provide the demo version.